The University of Wisconsin Shelter Medicine Program and Dane County Humane Society offer a one year long University of Wisconsin-Dane County Humane Society Maddie’s Shelter Medicine Internship for graduate veterinarians in Madison, WI. Two internship positions are available annually. The position is designed to provide veterinary interns with a well-rounded experience including the practice of clinical shelter medicine and surgery as well as a foundation in bigger picture Shelter Medicine concepts. Clinical training is supplemented with participation in the UW Shelter Medicine Program rounds, research projects, presentations, and shelter consultations. We are currently recruiting for two Maddie's Shelter Medicine interns to start in June 2019 through VIRMP! University of Wisconsin Shelter Medicine Program is a proud recipient of funding for our internship program from Maddie's Fund®, helping to achieve a no-kill nation #ThanksToMaddie. Dr. Swailes is a proud Michigander and earned her B.S. in Animal Science at Michigan State University in 2014. 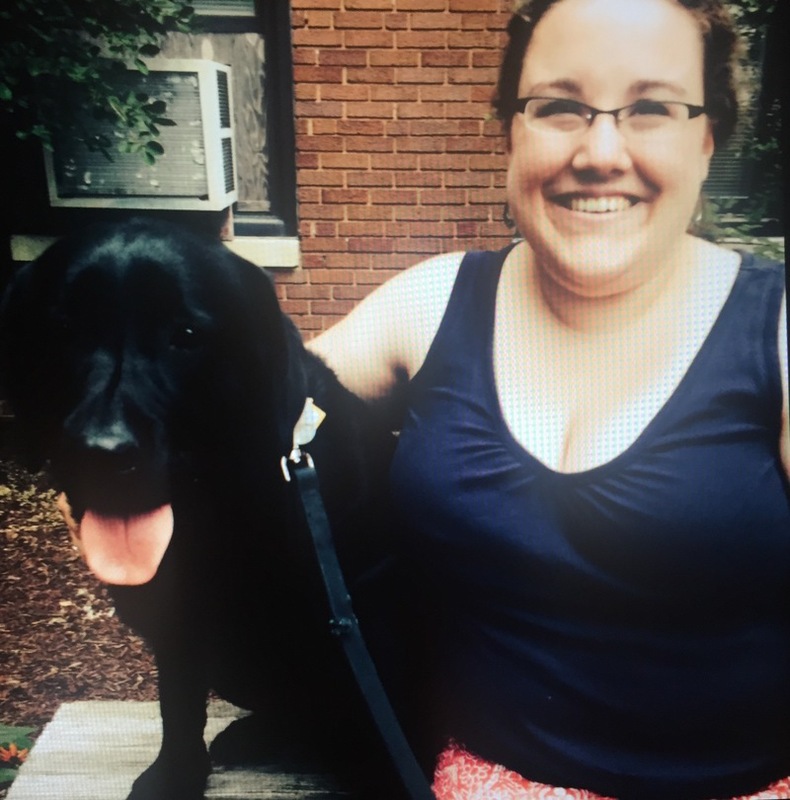 She graduated from the Purdue University College of Veterinary Medicine with her DVM in 2017. 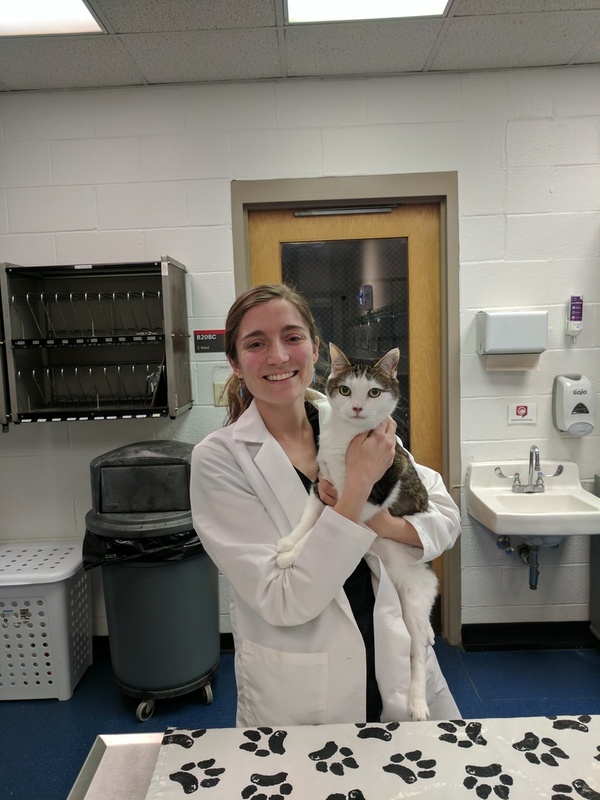 Dr. Swailes first became interested in shelter medicine after volunteering in local shelters throughout her undergraduate years, and spent many hours volunteering in the medical department of the humane society during veterinary school. Her other interests, aside from shelter medicine, include large animal medicine, infectious disease outbreak investigation, clinical research, and wildlife rescue and rehabilitation. Outside of veterinary medicine, Dr. Swailes enjoys spending time with family, friends, and her rescue Labradors, Ruby and Hazel. Dr. Yannessa grew up in South Jersey and completed her BS in Biology at Ursinus College in Pennsylvania. She received her DVM from NC State in 2017, and has a strong interest in shelter medicine and in animal welfare in general. Outside of veterinary medicine, her interests/hobbies include running and racing distances up to the marathon, as well as cooking, reading, and listening to podcasts. She currently has one pet - a rabbit named Wilfred.